First of all, I would like to share an awesome deal by TACS for the upcoming Black Friday & Cyber Monday 2018 sales with up to 30% discount on selected models. In order not miss out on this deal, please check them out at their official website for details and do sign up on their mailing list too. 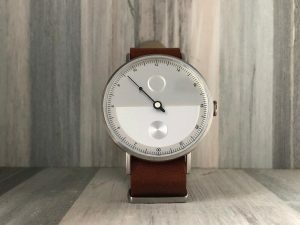 We are also happy to share our own MBWW exclusive discount code of 10% on all top models for our readers, which is “MBWW10“. The people in TACS have been super awesome and sent me another watch to review. This time, it’s the Day & Night model from their latest collection. 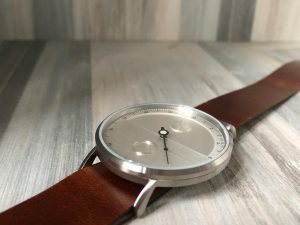 I am super excited about this watch as this is my first time trying out a single-hand dial watch concept, and it would be interesting where this review would lead me to. Let’s start with what Day & Night is all about. 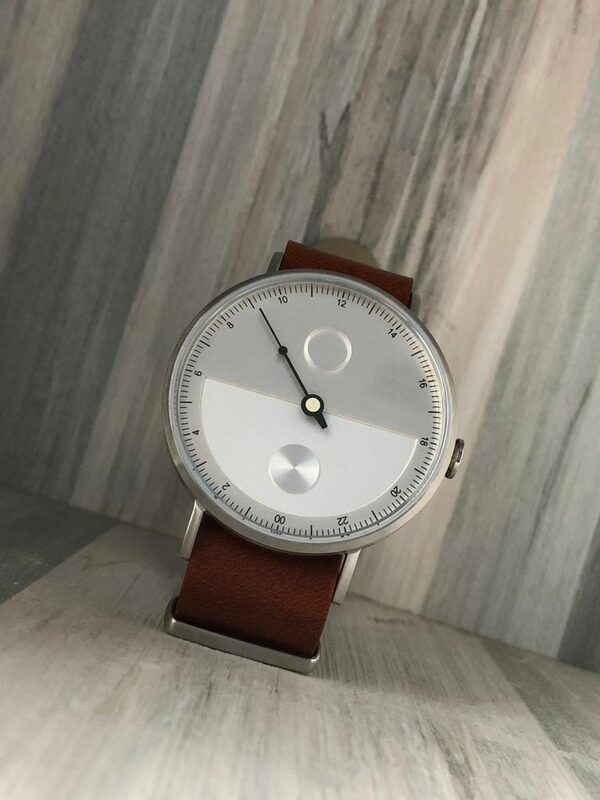 The Dial : It’s a 24 hours dial concept, where the dial is split into 2 (top being day and bottom being night). Hence the logic behind the name of this model. I really like how they design the dial, just like Yin & Yang concept. I like how the arrangement of the time where after 6PM it’s considered night and after 6AM it’s considered day. The hour index is printed every even hours with odd hours being a line longer than the 5 lines (which indicates every 10 minutes). However, the only feedback I had is the size of the bi-hour indication on the dial. From close up, I can see it clearly but if it’s on my wrist view, then I will have a tough time guessing the hour. I hope the next version would incorporate a larger font size of the bi-hour indication. Another comment I would like to add on, is that the watch doesn’t have any lume on the hands or index. I would love to see some lumes on either or both. The Case : It’s slim and light. 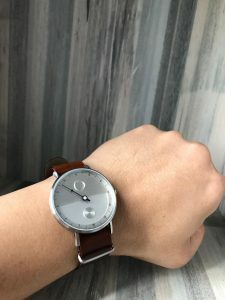 I sometime didn’t realised I had the watch on my wrist… I love how the lug is designed slightly longer which allows nato strap to go in easily and sits nicely on the wrist. 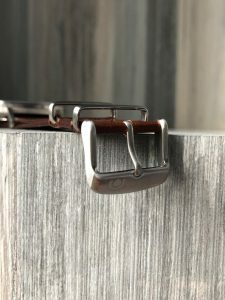 Most watches when fitted with nato strap, it would just give extra thickness to the overall watch, but TACS make sure that with the nato strap fitted, it’s flush vertically with the lug (refer to the middle picture above). I also like how they designed the caseback where it looks exactly the same as the front dial. The case size of 41mm is just nice for both my wife and mine. 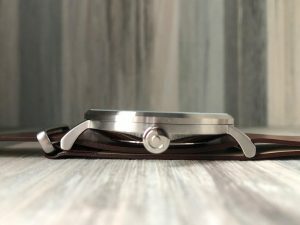 The Strap : It comes with a standard genuine leather nato strap but unlike others, TACS supplied a very thin version of it. 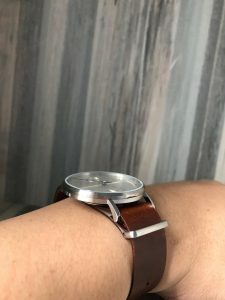 I’m not a fan of thin nato strap as it tends not to last long based on my experience, but I guess the reason TACS decided so is because they wanted to maintain the slim-ness of the watch and not to be overpowered by the thickness of the strap. I did however tried changing it to a normal 20mm leather strap and it’s actually much better ! 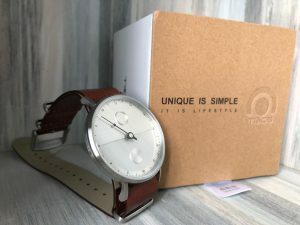 No offence, but I have to admit that I’m not a nato guy, but my wife loves the nato strap that came with it because it’s slim and lightweight, it feels natural to have it on the wrist. Conclusion : At the price of USD240, even though it’s not automatic (I wish they would do it in their next version), I still feel it’s worth it to add into ones’ collection. 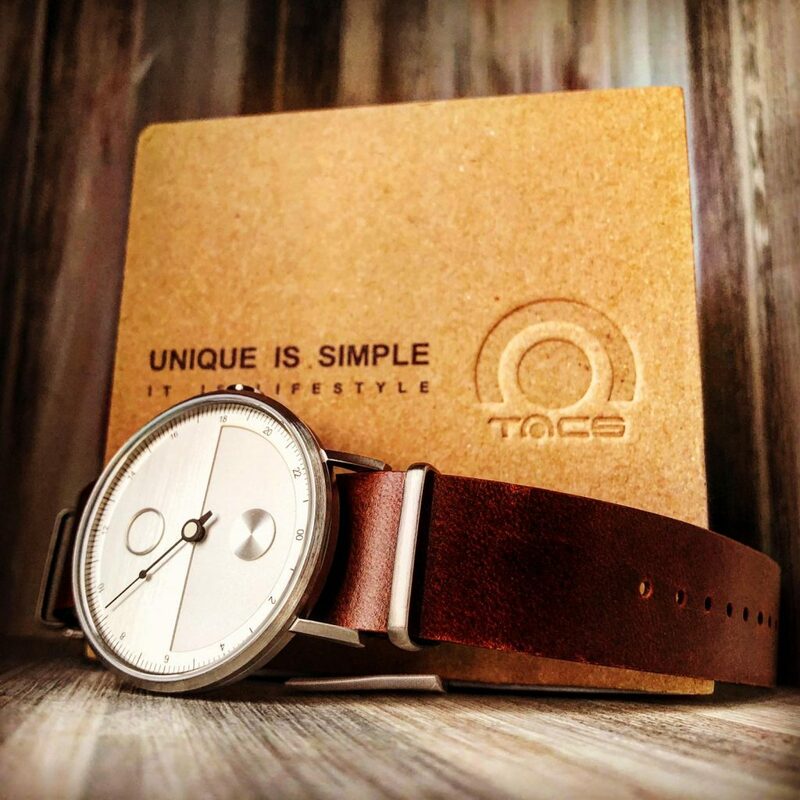 TACS watches are primarily into aesthetically and design rather than emphasizing on showcasing the time. 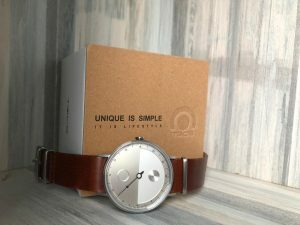 Hence, if you don’t need to rely on the watch to tell exact timing, then TACS is the brand you should consider as they do produce a lot of cool, funky, trendy and out-of-box watch style and concept. 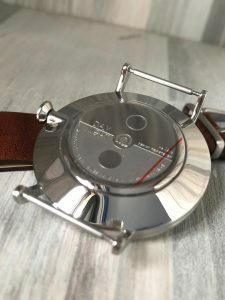 Day & Night didn’t disappoint me at all being my first single-hand 24 hour dial watch and I would love to see a version 2 of this with probably automatic movement, a moonphase indicator, larger font of hour indexes and lume ! Anyway, I am excited to share the Black Friday & Cyber Monday deal TACS is offering to all. So do check them out or you can use the code : MBWW10 when you make a purchase during this promotion.